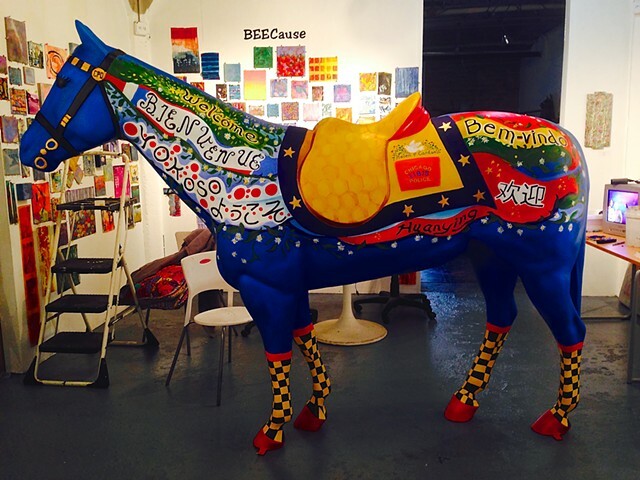 Horses of Honor program was a fundraising effort for the Chicago Police Memorial Foundation. 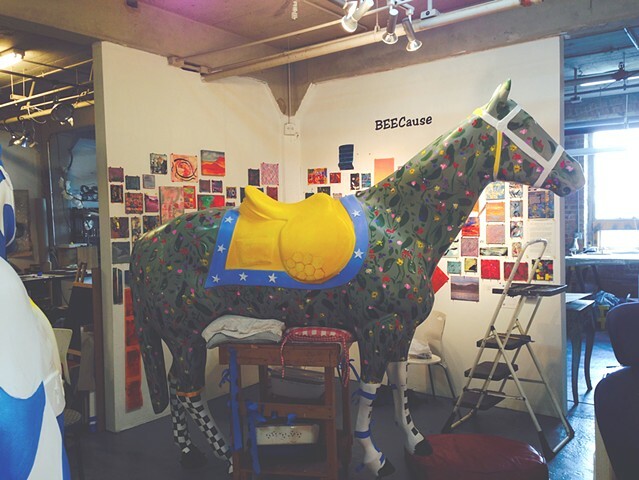 It became a Chicago public arts project with over 100 life-size horses on display painted by local artists. Exhibit is Downtown Chicago Fall 2014 and Summer 2015. Images of the process in my studio and on Michigan Avenue.